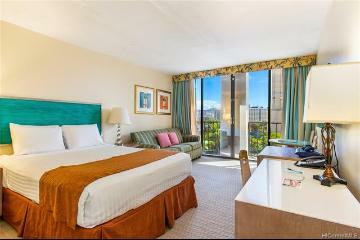 AQUA PALMS AT WAIKIKI is one of the most popular Hotel Chains in Waikiki with very high occupancy. 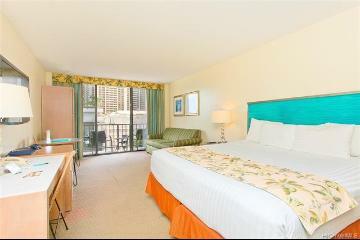 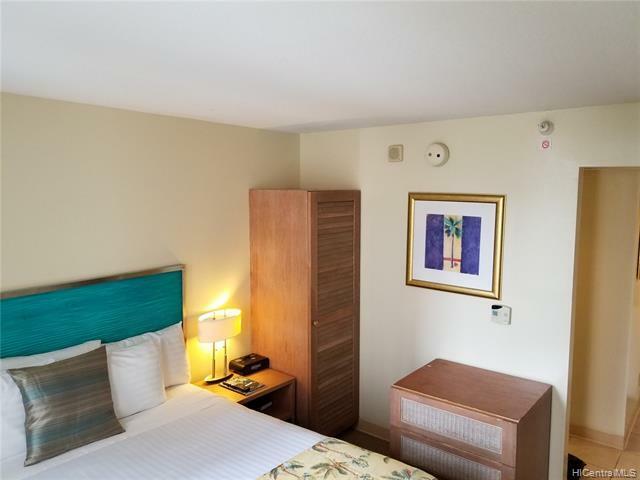 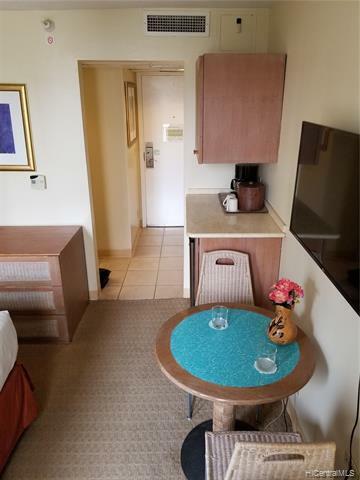 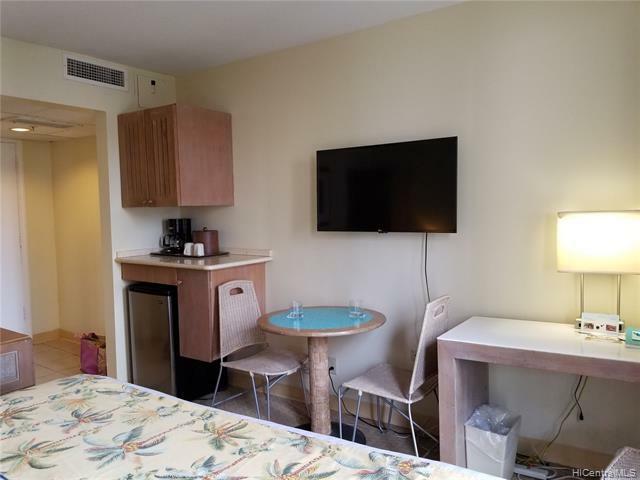 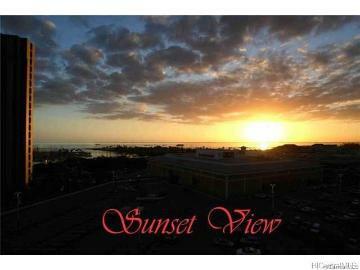 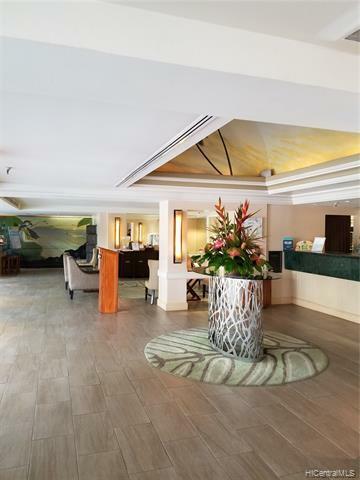 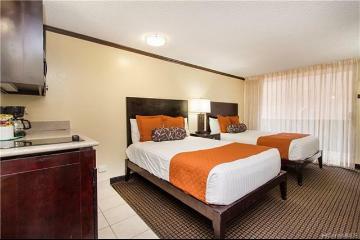 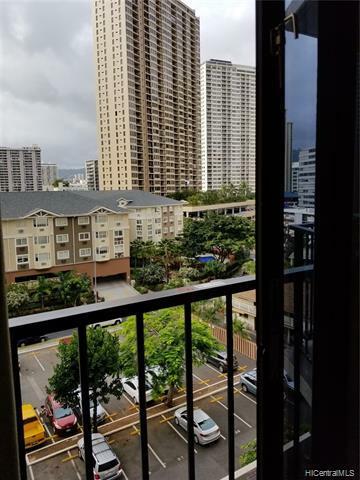 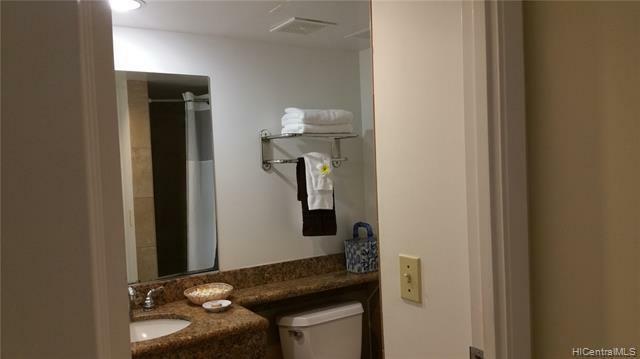 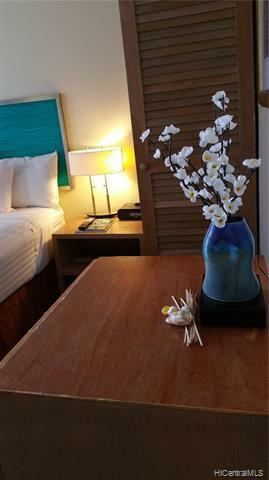 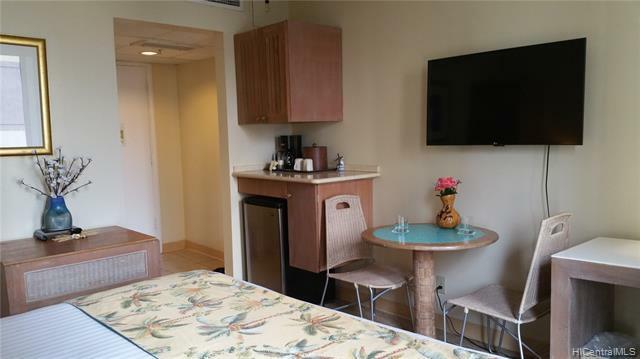 Located right on the Ala Moana Blvd, with shopping, restaurants, park and beach within short walking distance. 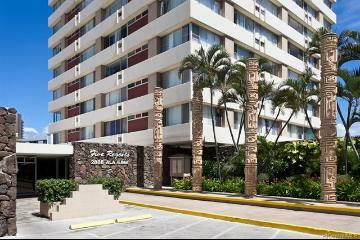 IHOP Restaurant next door! 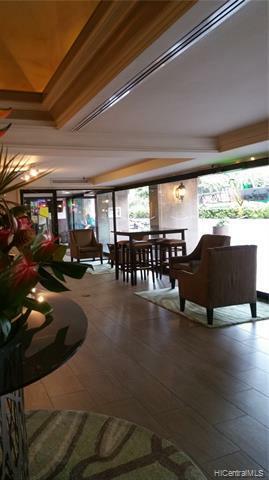 Bus Stop and Shuttle right in front of hotel! 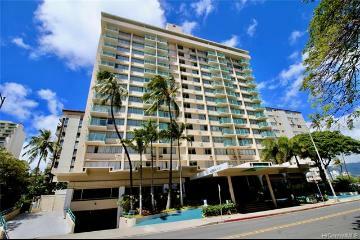 1850 Ala Moana Boulevard 303 Honolulu 96815 is listed Courtesy of Coldwell Banker Pacific Prop. 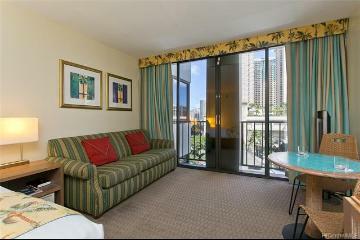 1850 Ala Moana Boulevard, 303, Honolulu, HI.